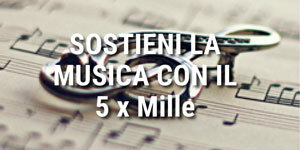 In the framework of the European Community’s Lifelong Learning Programme, the High Education Music Institute Conservatorio di Musica “Luca Marenzio” uses international strategies, first of all working in cooperation with similar High Education Musical institutes. This HEI aim for a full integration of students and a recognition of ECTS achievement. International partnerships have been established with institutes that guarantee our standards of teaching, training and performance, and whose educational offer resembles the opportunities provided by our School, to enhance the prestige of qualifications attained by holders of a diploma and researchers, and improve the quality and relevance of higher education through transnational mobility and cooperation. We focus on linking higher education, research and companies to enhance the School’s excellence and progress in the region, improving its governance and, hence, access to funds. A decisive contribution will be provided by the quality of the programmes proposed and good practices, such as transparency, accessibility and excellence. The Institute , which currently feels a strong calling to internationalisation and prioritises existing and most consolidated relations, will implement said calling in the future through several skeleton agreements with universities based in the China, South Korea and Japan, with which cultural exchanges of professors and students have already been organised in the past. Partnerships will be sought with institutions that offer the best prospects of introducing youth to the occupational world in the musical and artistic framework. Moreover, it will also be established with local companies and institutions to value and support student mobility for study and traineeship. To this end, with international partnerships will be encouraged to implement innovative teaching, artistic production, publishing activities of new teaching materials and original creativity. Additional funds will also be allocated for mobility projects even through partnerships with local institutions and companies in the territory. Activities centred on artistic production are essential to build the prestige of teaching staff mobility, including refresher courses and innovative approaches to teaching to also ensure new contents, the principal objective of mobility programmes between institutions based in different countries. Our priority is introducing students, in addition to the regular courses they attend, to internal projects (music groups,chamber music performing,orchestra,exibitions, concerts,events), in specific activities related to their curriculum and also in town musical activities. There are study rooms for individual practicing and there is a multimedia work-room. 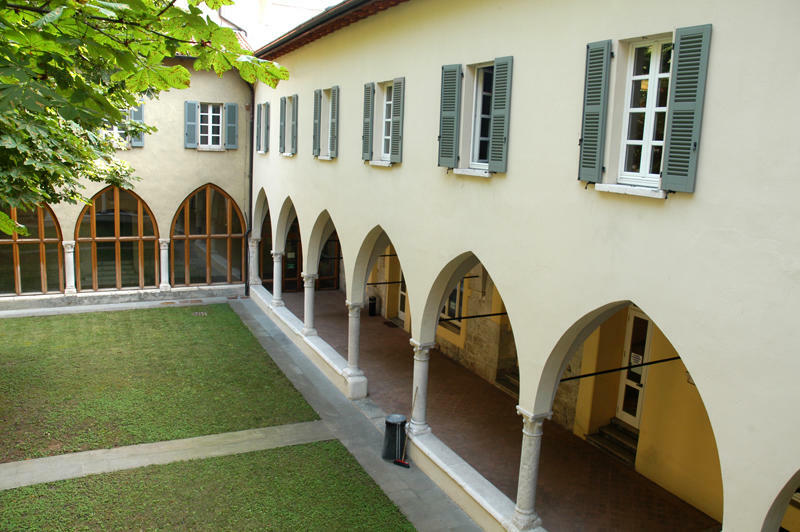 It is provided an Italian language course and foreign students can attend lectures and Masterclasses, as they want. Our Institution will be activated in order to remove every form of discrimination of race, gender, social, economic condition. The active participation of students and former students of Institution , who have been involved in an Erasmus experience, in initiatives focused on artistic production is crucial for exchanging experiences and testing their musical, technical, organizational and relational skills. Activities will all be proposed in order to guarantee pair opportunity of access for everyone. We ensure to support integration of all kinds of students. Musical activities ,as chamber music, work-shops, exibitions, orchestra rehearsals, involve incoming students in with regular student study, such for full integration. 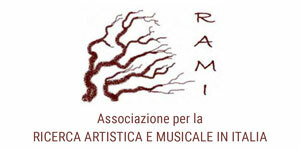 The Erasmus Coordinator, along with the Administration, is available for didactical purposes and is currently promoting and organising the artistic production of Erasmus students and professors, particularly enhancing the value of activities that involve professors and Erasmus students, both former and present, Italian and foreign. The new didactic ordering has introduced evaluation in ECTS. The Learning Agreement, the ECTS Learning Agreement, the Records and the Diploma Supplement, the publication of teachers programmes; student help online in Italian and English (also in student’s bureau) and tutoring in order to supply complete information and attendance to in-coming and outgoing students.